Eric Clapton is a blues-rock guitarist, singer, songwriter and composer. Clapton has been inducted into the Rock and Roll Hall of Fame as a solo performer, as well as a member of rock bands the Yardbirds and Cream. He is the only person ever to be inducted three times. Often viewed by critics and fans alike as one of the most important and influential guitarists of all time, Clapton was ranked fourth in Rolling Stone magazine’s list of the “100 Greatest Guitarists of All Time”. Although Clapton has varied his musical style throughout his career, it has always remained grounded in the blues. Despite this focus, he is credited as an innovator in a wide variety of genres. These include blues-rock (with John Mayall & the Bluesbreakers and The Yardbirds) and psychedelic rock (with Cream). 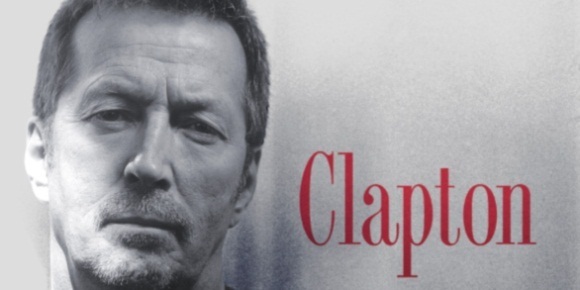 Clapton’s chart success was not limited to the blues, with chart-toppers in Delta Blues (Me and Mr. Johnson), Adult contemporary (“Tears in Heaven”) and reggae (Bob Marley’s “I Shot the Sheriff”. Two of his most successful recordings were the hit love song “Layla”, which he played with the band Derek and the Dominos, and Robert Johnson’s “Crossroads”, which has been his staple song since his days with Cream.